SJD Plumbing - Bathrooms, Plumber based in Bournemouth, Dorset. 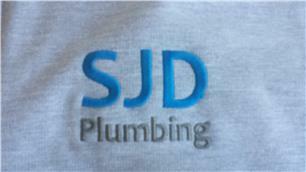 SJD plumbing are experienced, skilled plumbers with over 12 years experience in commercial and domestic plumbing. Our number one priority is customers total satisfaction, always maintain a friendly and polite relationship with excellent communication. I have a team of creative, honest individuals who are able to diagnose and solve problems. We are happy to carry out minor plumbing work but also have the capacity and competence to carry out large jobs as well. We are a team of reliable, detail-orientated individuals who practice high quality plumbing and promise a professional finish.